I've decided to combine the separate Istockphoto and Bigstockphoto diaries I have been writing over the last few months, as any images I think are good enough I upload to both anyway - so let's look at this batch of flower macro shots which I took with my Canon 350d / Digital Rebel XT and my Lensbaby Composer (with the macro accessory). 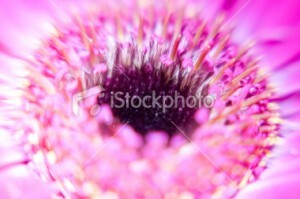 For those new to these posts, Istock and Bigstock are micro-stock sites, where you can upload your photographs, and subject to approval, they are included in the galleries for prospective photo buyers to look at, buy a license and purchase. These sites sell Royalty-Free images - you can just buy a photograph (and within limits) use it for whatever you want, and as many times as you want. It's a very simple way for web and magazine designers to have a huge range of cheap images at their disposal without them having to worry about the complicated licensing agreements of the more traditional photographic stock agencies. These micro-stock sites also make it relatively simple for the amateur photographer to upload their photographs and make a few bucks from them. The catch to all this is that photographs have become a commodity, you don't make much per download, and have to have a very large portfolio to make a decent amount of money. I'm still learning about submitting to micro-stock photo agencies, these are my trials and tribulations as I go through that process, sharing my successes and failures, so that we can all maybe learn a thing or two to become better stock photographers. Short and sweet this part of the diary - all of the six macro images were accepted, woo-hoo! 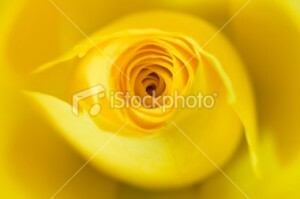 Istock are traditionally a little tougher - first lets look at the rejects, and the reasons given. The subject of the photo is out of focus. 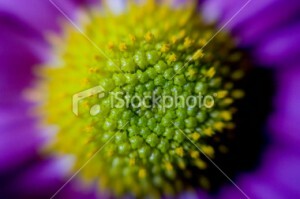 The image is too busy and has no distinct subject to grab viewers attention. The photo is blurred from camera shake or subject movement. If this is an intentional blur, it should at a minimum have a point of focus, which demonstrates detail. 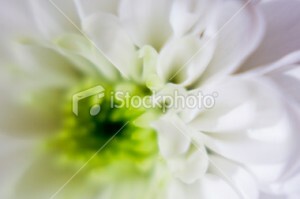 The depth of field is too shallow, leaving too much of the subject out of focus. Texture image with focus fall-off to one side or in the corners. Texture shots should generally be in sharp focus across the entire image. Hmmm. A bit tough this one. OK, it's a bit soft, but I really like this photo - check out the original in a larger size. I think this is an example of where the extreme blur you get with the Lensbaby Composer, Double Glass Optic, shot at f/4 could have worked against me. 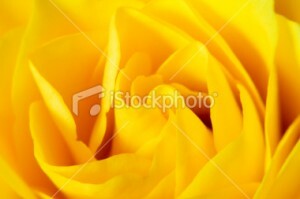 Whereas Bigstockphoto liked this shot, it was just too soft for Istockphoto. Another photo taken at f/4 with the Lensbaby Composer, but it wasn't criticised for being out of focus, the attention this time was on the lighting, which looking at the photo big, I'd have to agree with. There are specular (and blown-out) highlights in the centre of the flower that are distracting, so I would have been better off using more diffuse lighting, probably from the side. 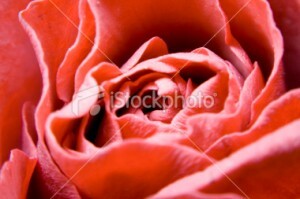 Close Up Of A Pink / Red Rose - Accepted! I shot all of these photographs at ISO 100, the base ISO of my Canon EOS 350d / Digital Rebel XT, and did minimal post processing, so noise wasn't a problem. I also took a custom white balance, so that helped to keep the colours looking natural. The problems came with the fact that Istockphoto didn't like the extreme selective focus macro shots using the Lensbaby Composer at f/4. The shots were just too soft overall, and perhaps the drop-off between the sharpness of the sweet-spot, and the blurred areas, was too extreme. What I'll do next time when using the Composer with the Macro Accessory, will be to shoot at a tighter aperture, f/16, and see what happens then.